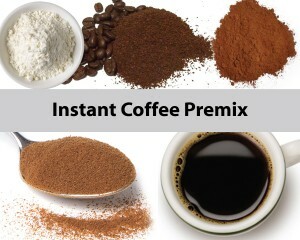 Homogeneous mixing of coffee (roasted beans) powder with chicory powder to make instant coffee powder. 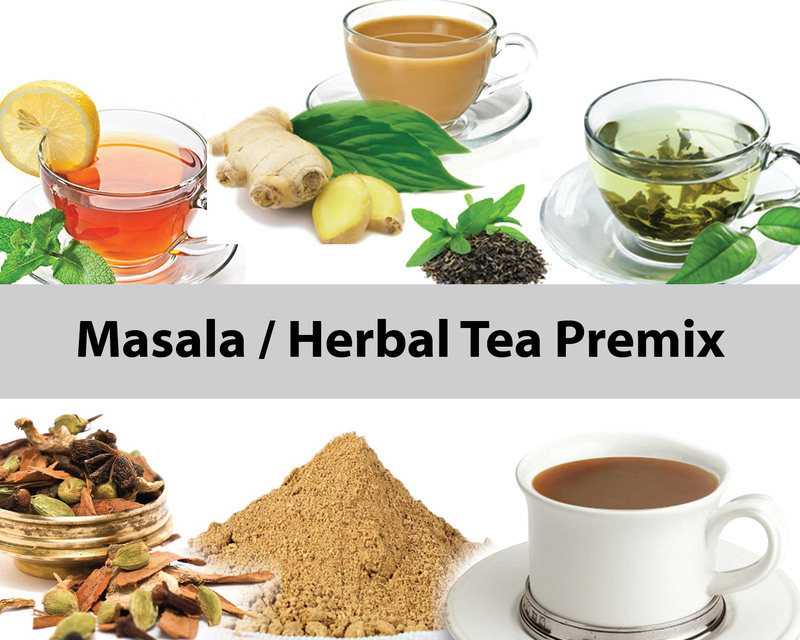 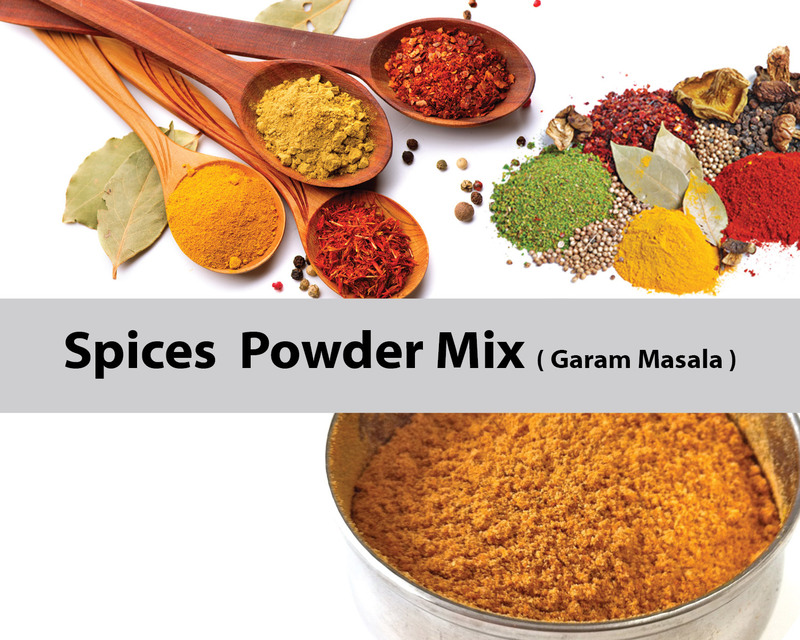 To make homogeneous mixing of chilly powder & spices powder (powders of cumin seeds, coriander seeds, black pepper, cloves, small cardamoms, big cardamoms, nutmeg, chinnamon, mace etc) and uniform coating of oil for making instant spices (Garam Masala ) Powders. 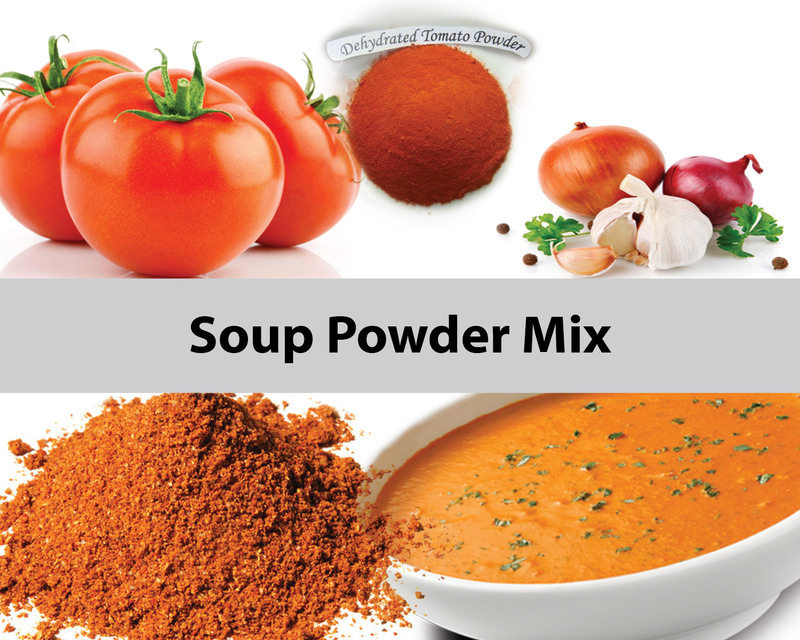 Homogeneous mixing of dehydrated vegetables (tomato, onion, peas, zuchinni, celery, carrots) powder with salt, pepper to make instant soup powder. 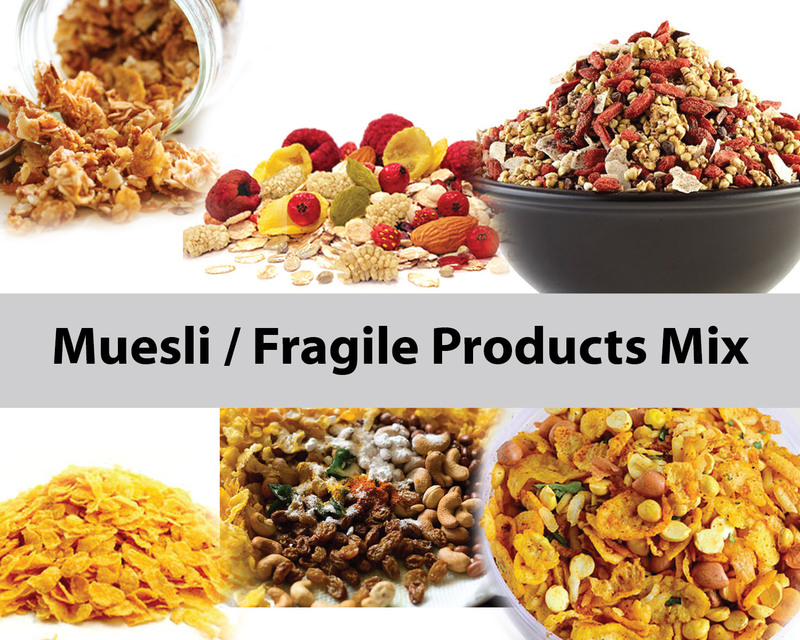 For the homogeneous mixing of dry cornflakes, roasted gram dal (pottukadalai), peanuts, cashews, raisins, curry leaves, red chilli powder, sugar, salt etc with coating of oil/ghee to make snack food like mixtures, etc. 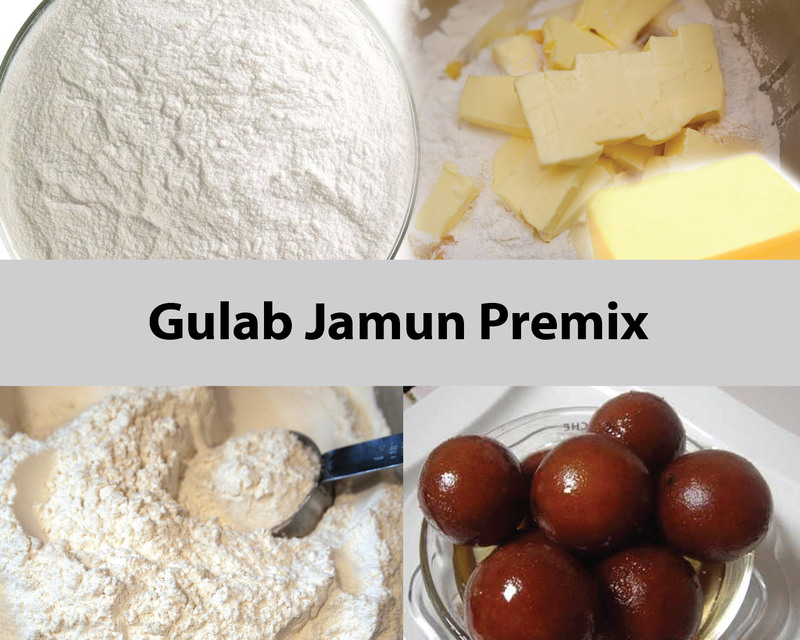 For the homogeneous mixing of maida powder, milk powder, baking powder and butter to make instant Gulab Jamun Powder. 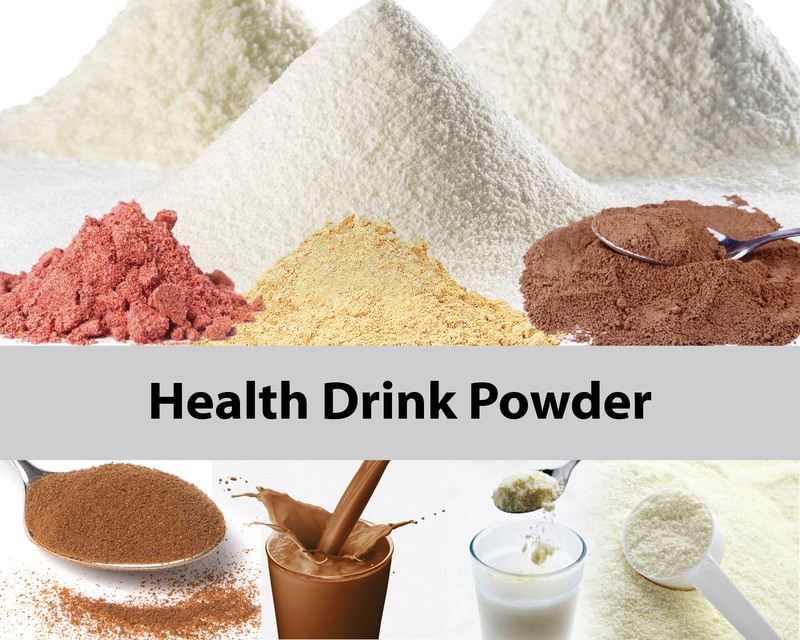 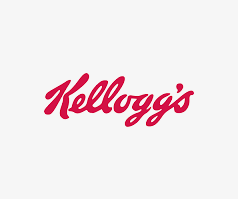 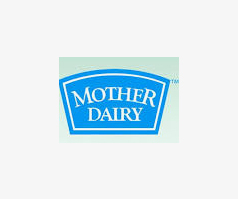 Homogeneous mixing of skimmed milk, lactose, vegetable oil, maltodextrine, sugar, glucose syrup, cocoa powder, dextrose, flavourings, magnesium sulphate, thickener., vitamin mix, mineral mix etc to make health/Energy drinks powders. 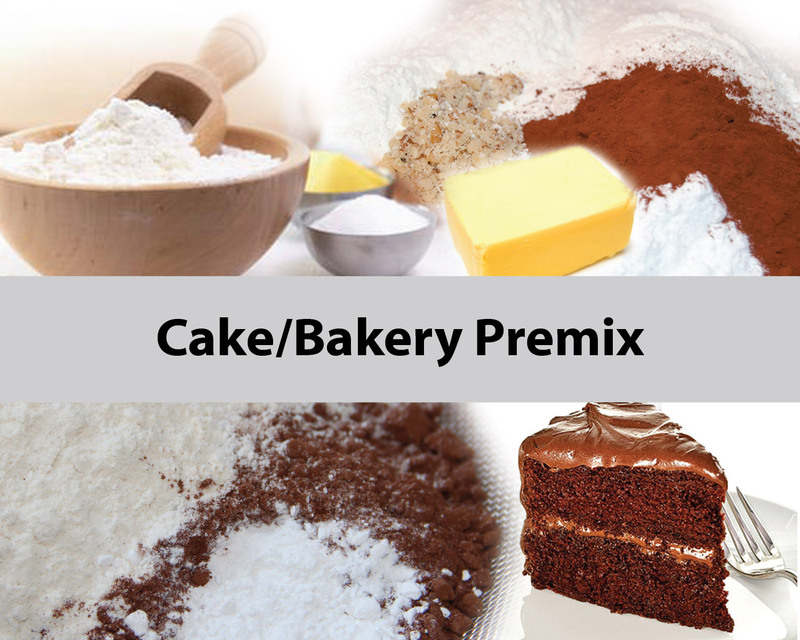 Homogeneous mixing of flour, milk powder, emulsifier and stabilizer etc for making cake / bakery premix powder. 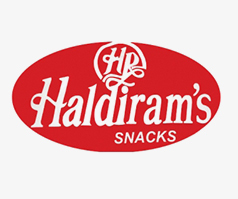 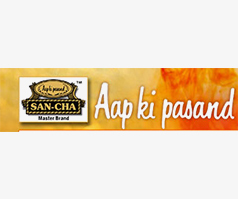 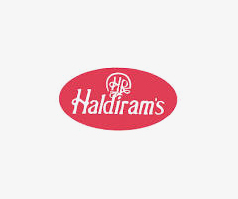 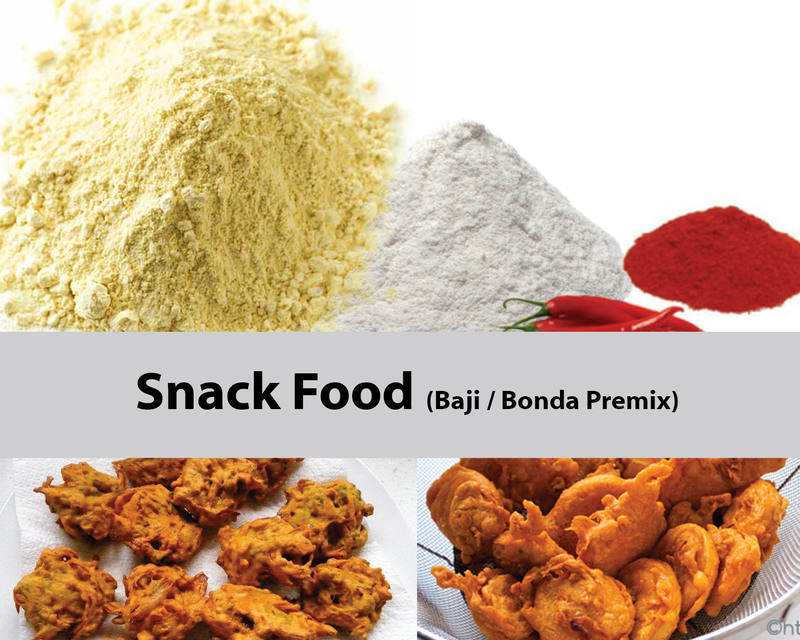 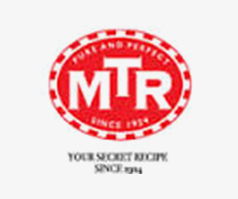 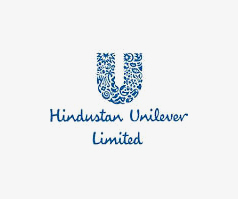 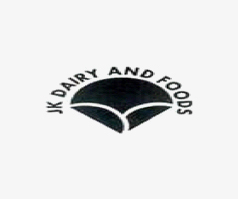 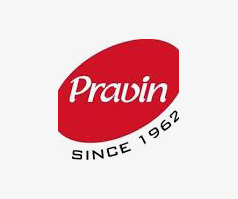 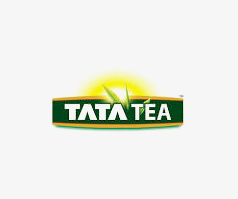 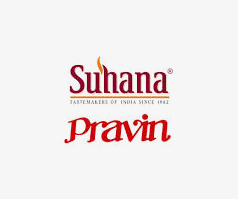 For the homogeneous mixing of Gram Powder, Rice Powder with Red chilly powder, salt, asafetida powder etc for making instant powder for snack foods like Baji, Bonda premix powder. 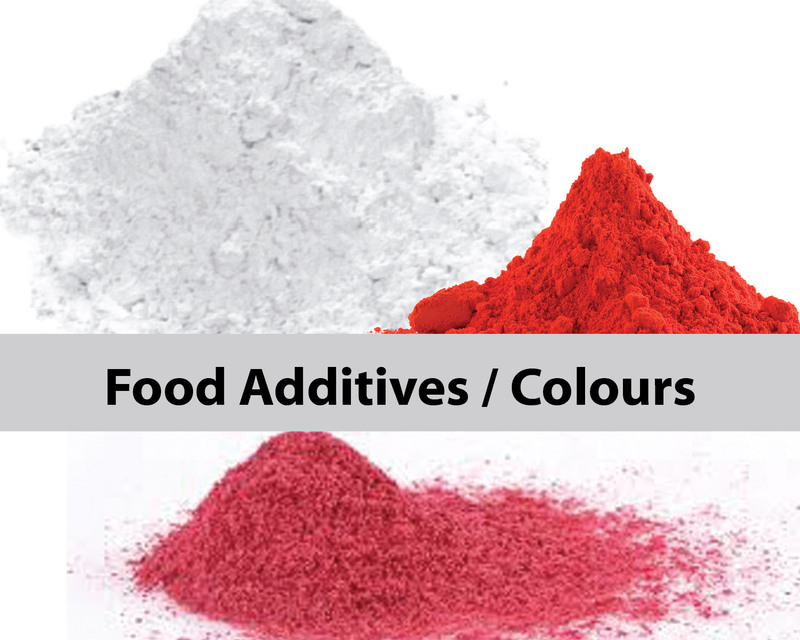 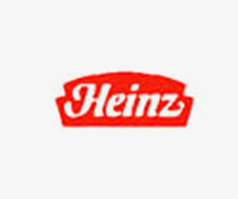 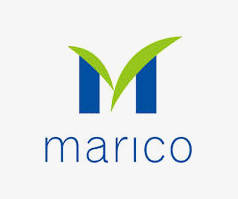 For the homogeneous mixing of antioxidants, preservative, emulsifier, nutrients, supplements, stabilizer, enzymes, solvent, colouring agents etc to make food additives / colours.